A group of Nepalese/Bhutanese refugees will start new lives and form a new immigrant community in Halifax, after spending nearly 20 years in refugee camps. Twelve government-sponsored refugees arrived last week, joining the 20 who arrived in May. "We're assuming that we will get more," says Sarah Cooper, settlement worker at the Metropolitan Immigrant Settlement Association. Canada has promised to resettle 5,000 of roughly 108,000 stateless Nepalese/Bhutanese refugees. Amnesty International has called the plight of Nepalese/Bhutanese "one of the most protracted and neglected refugee crises in the world." In the late '80s, the Bhutanese government attempted to eradicate the culture of the Nepalese minority, branding many as illegal immigrants. 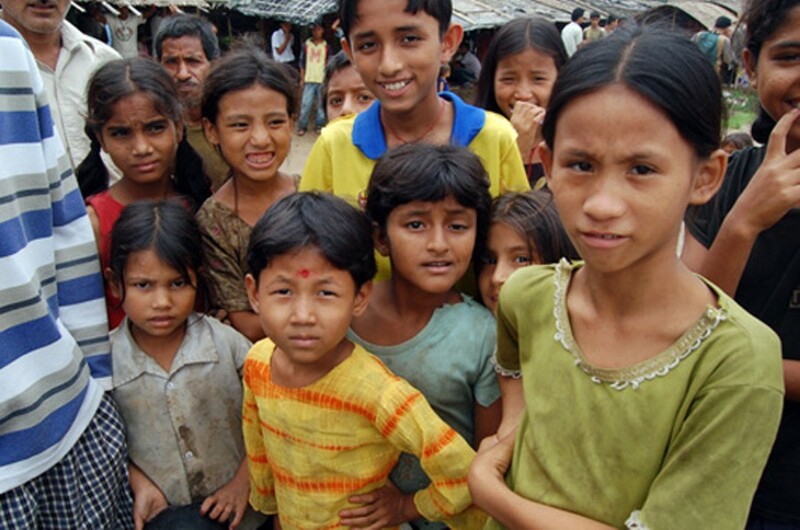 Thousands fled to camps in Nepal in the '90s. Government will give the refugees an Income Assistance-level allowance for their first year, but Cooper says that, contrary to popular belief, "it's not a free ride." "I think one thing that the general public and a lot of service providers are not aware of is that our clients have to pay back the money that they are loaned from the government for their (airline) transportation." Refugee families also pay medical examination bills. Families can wind up with a debt of up to $10,000. Cooper says finding affordable housing for refugees, who aren't immediately eligible for public housing, is challenging too. Ten of the Nepalese and Bhutanese refugees are living in hotels, waiting to find housing. Finding employment isn't easy either, especially after spending a huge portion of one's life in a refugee camp. Education past grade 10 was unavailable in many Nepalese camps, older adults often lacked the means to practice their trades and others must deal with traumatic experiences, such as being separated from family. Cooper hopes Haligonians will "be embracing," she says, "and just get excited that they're here and realize that they have a lot to offer a community."